If you love to read, publishers are putting out some great books this season, and I want to share with you some of them. So let's get started! Two books on waiting have come out this spring from Zondervan and Crossway and I happen to know both of the authors! How cool is that? I've only read snippets of each book–still waiting on my copies–but I feel comfortable recommending these books. 1. I Don't Wait Anymore: Letting Go of Expectations and Grasping God's Adventure for You (Zondervan) by Grace Thornton. Have you been waiting for life to turn out the way you expected?You’re not alone.There are lots of us out there who feel that way. Grace Thornton is one. She had dreams, plans, and ideas for what life should look like. For one, she thought she’d be married. She thought she’d have kids. She thought God would bring her the life she’d been waiting for because she knew He was good and she tried to be obedient.But that’s not what happened. Not at all. So she found herself wrestling with God. Who is He if He doesn’t bring along the life, husband, and 2.5 kids she thought He was supposed to? And where should she go from there? When she got brutally honest with herself and asked the hard question, “Why do I think the world has more to offer than God does?” the answer was stunning. Her honesty led to the path God had for her. One that would write a story for her life that was even better than the one she had dreamed for herself. This positive and encouraging book offers inspiration to anyone who wants to live a fulfilling life right now. Grace decided to let go of her expectations of the way life “should be” and grasp God’s hand for the adventure He had for her. Click here to watch a video of her talking about the book. 2. 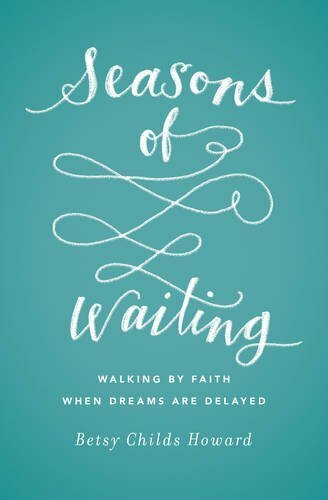 Seasons of Waiting: Walking by Faith When Dreams Are Delayed (Crossway) by Betsy Childs Howard. Betsy and I met at Beeson. At the time she was working on staff, and I was a student. At the time, Betsy took one class a semester at Beeson. Not long after I graduated from Beeson, Betsy became the web and publications editor. She continued to take one class a semester and a year ago graduated with a M.A.T.S. degree. In May of 2014, Betsy wrote a piece for The Gospel Coalition (TGC) called, "Should I Be Content with My Singleness?" The day after her article was published, she received an e-mail from a pastor in Manhattan. And the rest, as we say, is history. She wrote about her love story following this article here. Betsy resigned from her position at Beeson to marry and move to Manhattan with her new husband, and she now works as an editor for TGC. Our paths crossed once more when I was hired to take over for Betsy. Betsy trained me in her position and we stay in contact throughout the year. In fact, we recently interviewed Betsy for the Beeson podcast to talk about her book. It goes live on Tuesday (May 24). We're all waiting for something. It might be a spouse or a baby. It might be a home or healing. Regardless of what we're waiting for, it's easy to feel discontent when things aren’t going as planned and our dreams are delayed—especially when the questions of "Why?" and "How long?" remain unanswered. God uses seasons of waiting to teach us patience and make us more like himself. But sanctification is not the only purpose God has in mind. When we wait faithfully with unmet longings, we become a powerful picture of the bride of Christ waiting for the day when he returns and God's kingdom reigns. 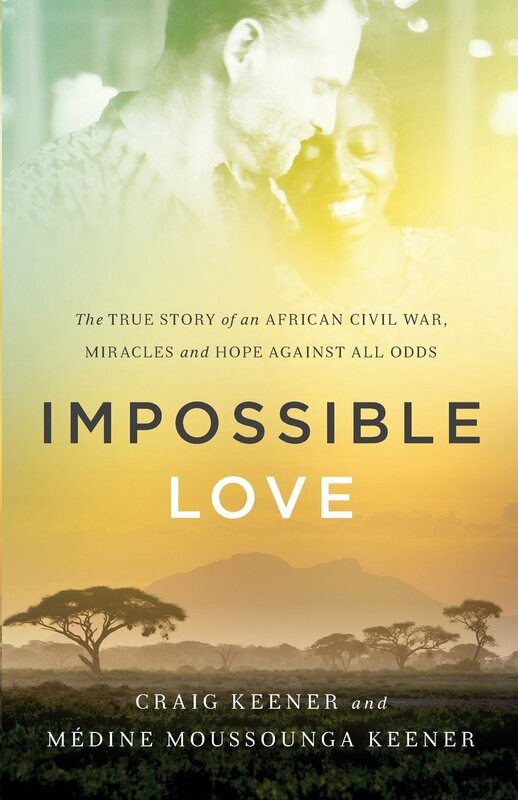 Now after reading about waiting and how to wait, here's a wonderful book of love, an impossible love in fact, written by a husband and wife team, Craig and Médine Keener. Craig is a well-known and well-respected New Testament scholar and professor at Asbury Theological Seminary. He just published 4 volumes on Acts, and is the author of many books. Médine holds a Ph.D. and is the pastoral care coordinator of Formation Ministries at Asbury. This book is riveting! I could not put it down. It took me only two days to read it. Their story is a testimony of the power and faithfulness of God – how he is able to take broken lives and restore them and how he is mighty to save and to heal. Their story is not just a feel-good story about love. It is a witness to the gospel of Jesus Christ and the work of the Spirit in the world. The Holy Spirit used their book to convict me of my lack of faith and prayer and to push me to see the world differently. What a great God we serve! I highly recommend this book to you. The Keeners also will be on the Beeson podcast next Tuesday. Here's a video about Craig and Médine Keener's story that is told in the book. If I were to rank the books in importance this book would be #1. And of course it has nothing to do with who wrote it! This one is written by my beloved and adored husband, Osvaldo Padilla. 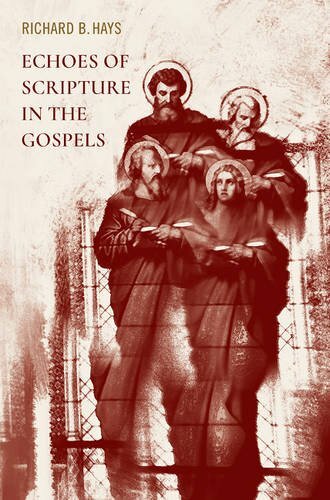 This book is an advanced introduction to the study of Acts and makes for a good companion to commentaries on Acts. This book is for the advanced theological student as Osvaldo explores deeply issues of genre, authorship, and interpretation. 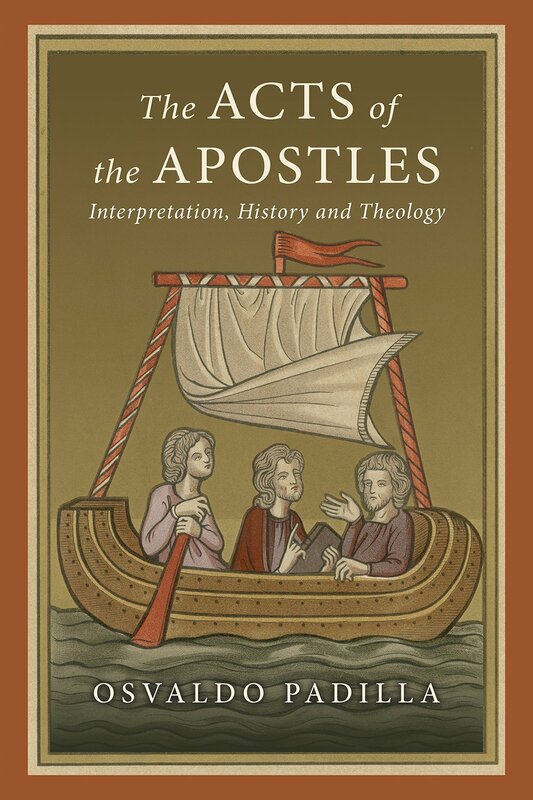 Because of the advanced content, I recommend this book for seminary students or those, such as pastors, who already have a seminary degree, who want to go deeper in the study of Acts. This is one of those books that every theology student must read. I'm only into the first part of the book, but it has me captivated. It's content is rich, which is to be expected given the quality of works that Hays has produced. What makes this book even more special is how this book came to be published. In his moving preface, Hays explains that he had written the majority of this content by 2010 when he was asked to become the dean of Duke Divinity School. From 2010-2015, his work on the book was at an almost standstill with the exception of giving lectures on the topic in Cambridge during 2013-14. He announced his intention to step down as dean in 2016 so he could finish writing the book, but a few months later after this announcement he was diagnosed with pancreatic cancer. Friends, colleagues, and his publisher pulled together to help Hays finish what very well may be his last book. What books are you reading now or plan to read this summer? What books would you recommend?